With just a short one or two-day break in the city, its a good idea to have a plan if you want to experience some of the best Hong Kong activities that are on offer. 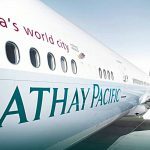 Our 2-day stopover was just enough time to pack in half-a-dozen quality excursions, as well as hitting the shops on Nathan Road. Our Pearl Premium Guest House in Tsim Sha Tsui was well located for the activities that we had in mind. 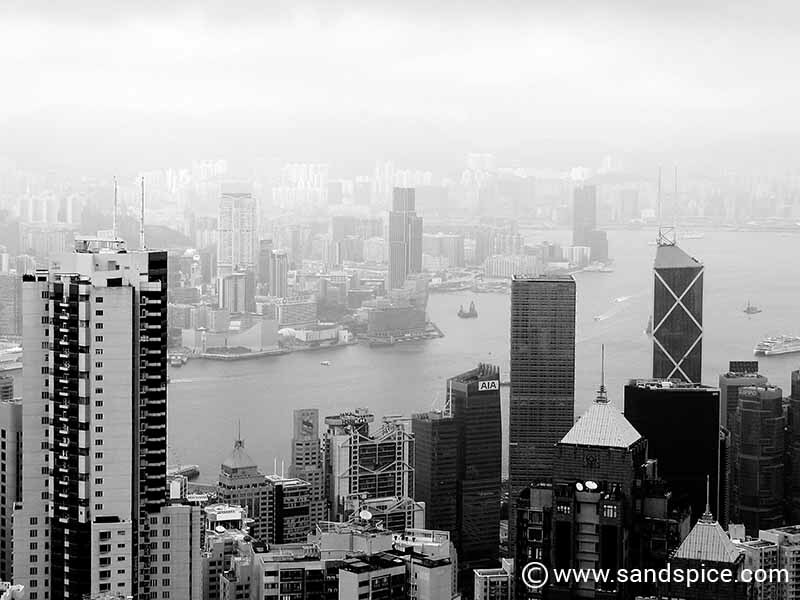 It was within easy walking distance of shops, stores and restaurants, and just 30 minutes walk from Hong Kong harbour. 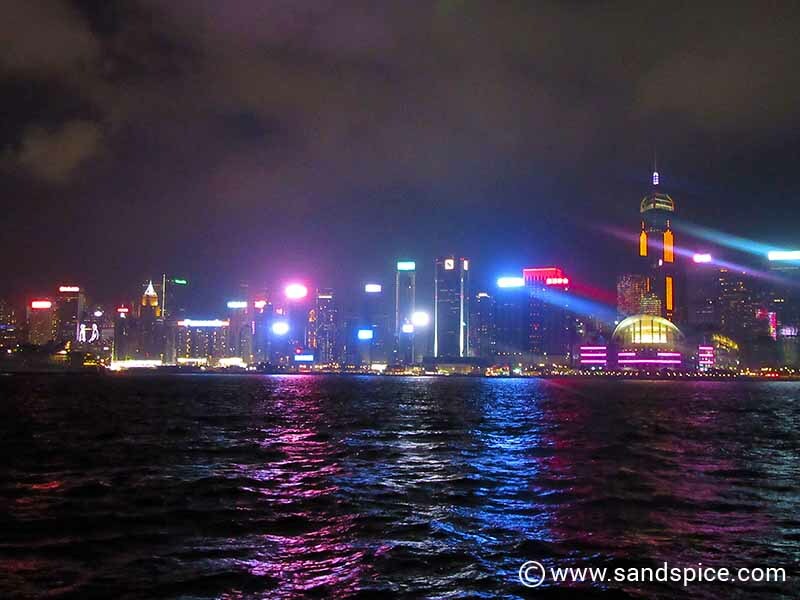 The hotel was also just 2 minutes from Tsim Sha Tsui metro station, from where we could travel to Hong Kong island. 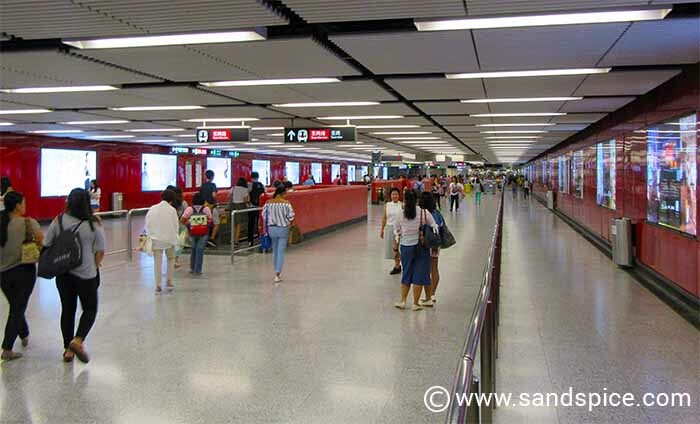 Hong Kong’s MTR Mass Transit Railway system is impressively large and clean. It’s easy enough to follow, but the larger stations have multiple exits with large distances between them. You can save yourself some legwork by working out in advance which exit is most suitable for you. You can’t really visit Hong Kong without taking the Peak Tram 1,500 meters up to Victoria Heights. This trip feels almost obligatory on a first visit to Hong Kong. However, it’s unlikely you’d want to do this a second time. 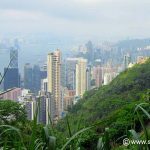 The most popular way of getting up is via the Peak Tram, which is a short walk from the Central metro on Hong Kong island. 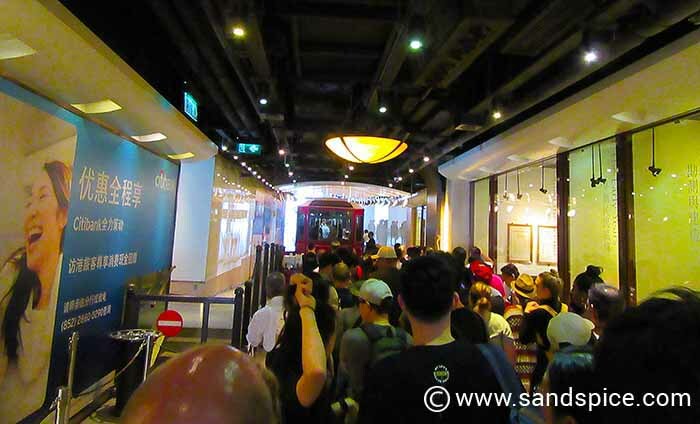 However, be prepared to spend a lot of time queuing – first for your tickets and then waiting to board the tram. In all, it took over an hour before we were able to board. The cost of a return ticket is HKD 90. They only accept cash, which apart from being inconvenient is really strange (and a little dubious with all those dollars changing hands). The ascent by tram is steep – you’ll feel your ears pop. At the top the circus continues, with the hundreds of visitors from each tram-load being herded towards the outlets of a multi-story Peak shopping mall. You’ll need to time your return tram journey well in order to avoid more long queues waiting to descend. If you want to access the Peak’s 180° viewing gallery, you’ll need to shell out another $50. Again, they do not accept credit cards. Take plenty of cash with you. Although there are a couple of ATM machines at the top, we found that one of them was out of order. 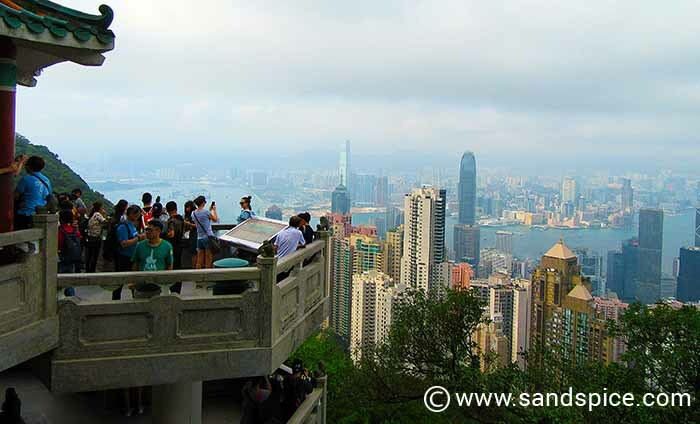 From the Peak tram station, you can follow a winding path down the mountain away from the crowds. This eventually reaches a road, which provides an alternate way of getting up and down from the Peak. If you don’t fancy taking the tram down again, the walk down will take around 40 minutes. For a description of this route together with some quality photos, checkout Jamie’s J3 Blog. We’d read plenty about the Trick Eye Museum before coming to Hong Kong. The museum is very handily located right next to the arrival platform at Victoria Peak, so it’s a no-brainer to include this in your day-trip itinerary. 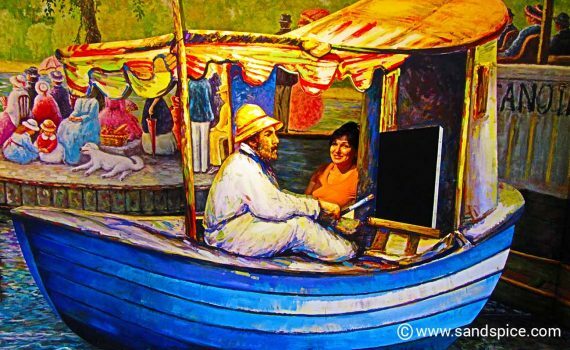 The museum has around 50 optical illusion paintings, sculptures and constructions with which you can physically interact. These provide unique 3D immersive experiences which are really quite fun, whatever your age. The Trick Eye Museum features five themed zones: World of Masterpieces, Hong Kong Discovery, Secret Garden, Great Adventure and Neverland. It’s a great way to while away 30 minutes or so, while avoiding the hordes of tourists drifting around the Peak. Entrance tickets to the Trick Eye Museum were HKD 150 per person (€15). A visit to the Trick Eye Museum is all about taking photos. If you want to be in the pictures, it’s therefore better to go with a group of 3 or 4 people. The Peak Tower is about as far up the Peak as most tourists get. 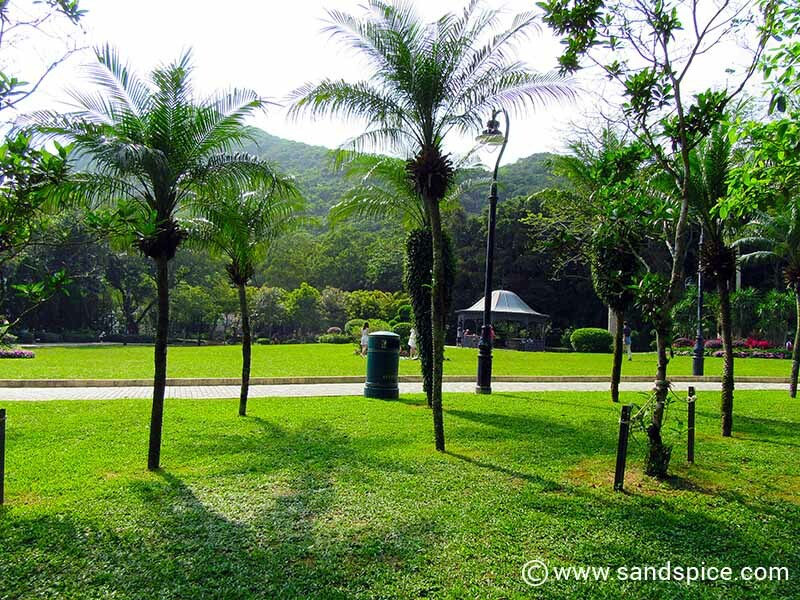 If you want to reach the summit, continue up Mount Austin Road for about 20 mins and you’ll reach the tranquil and beautifully-maintained Victoria Peak Gardens. Make sure you have water with you. We took with us a packed lunch from the iSquare supermarket in Tsim Sha Tsui, and enjoyed it on one of the park benches. On our return down from the Peak, we wandered around the shopping streets of central Hong Kong. At first we thought there was some kind of festival or holiday going on, as many of the streets seemed closed to traffic, and people were set up in the streets with tents and picnics. We found out that this is rooted in a tradition that is typically Hong Kong. Since the 1980s, migrant domestic workers have congregated in Hong Kong’s public spaces every Sunday and for public holidays. 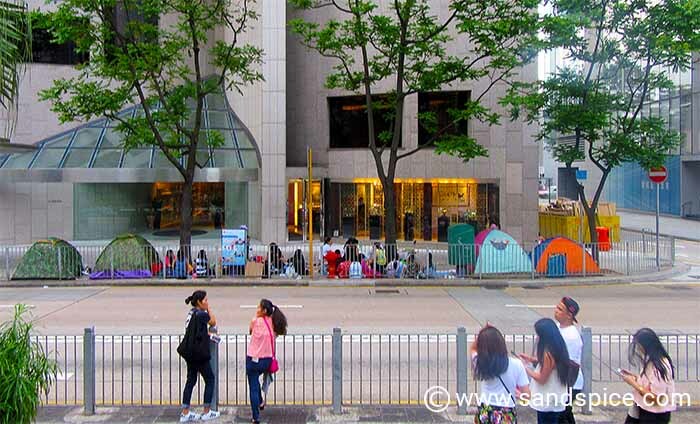 Thousands of women sit on cardboard or plastic mats in the shadow of five-star hotels, major bank buildings and storefronts with luxury brand names. This all injects noise and colour into the otherwise austere financial district. Space is claimed using anything from a circle of bags to a tent, and public ground is transformed into temporary venues for every possible social interaction. Of course, we couldn’t leave Hong Kong without experiencing the ‘World’s Largest Permanent Light and Sound Show’ (Guinness World Records). The so-called Symphony of Lights is a nightly multimedia show involving more than 40 buildings on both sides of the harbour. According to the advertising spiel, colored lights, laser beams and searchlights perform in an unforgettable all-round spectacle synchronized to music and narration that celebrates the energy, spirit and diversity of Hong Kong. As for the show. if you’ve ever enjoyed watching Dubai’s Dancing Fountain, then in comparison you’re going to be somewhat underwhelmed. The show is free, starts at 8 pm daily and lasts for about 13 minutes. 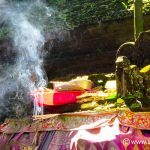 The following morning we would be leaving the bustle of Hong Kong to continue our onward journey to the hopefully more tranquil paddy fields of Bali.